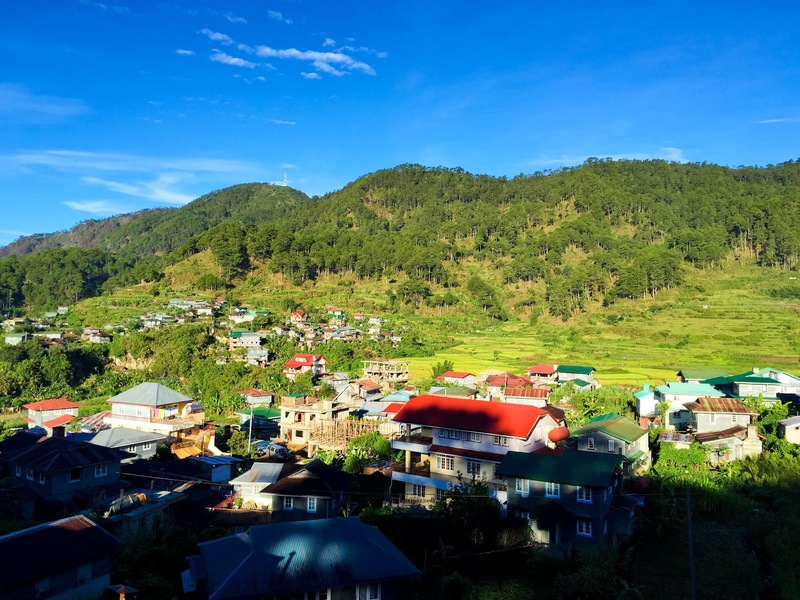 Looking for a place to stay in Sagada is not as easy as getting an accommodation in a major city. Surely there are many available options to choose from but how you get to secure a room is the big question. 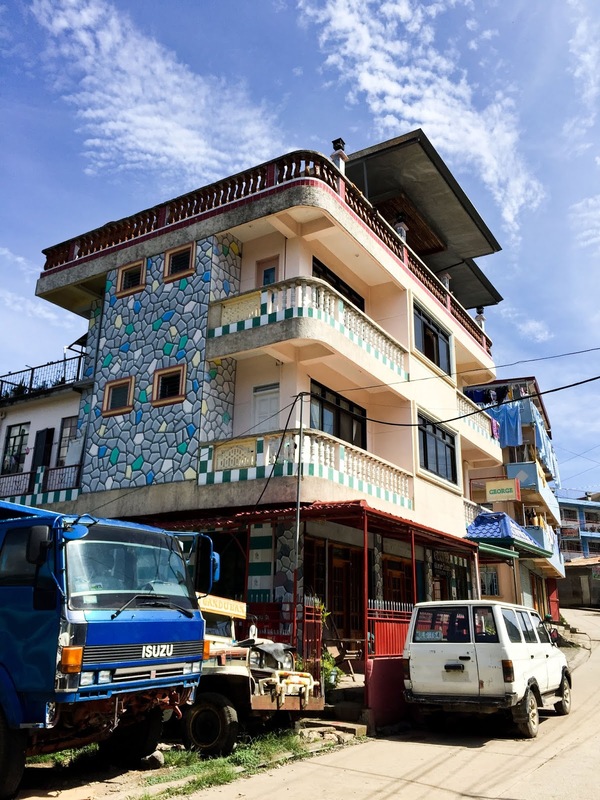 There are no hotel grade accommodations in Sagada, only guesthouses, inns, or lodges. Though there were a few listed in Agoda, most of the good ones were fully booked. With only 2 weeks left before our trip, we started inquiring directly with the ones on our list and I can say it was a test of patience. It's either they reply late or do not reply at all. And when they reply after a day or two, that is only to inform you that they've got no more rooms for you. 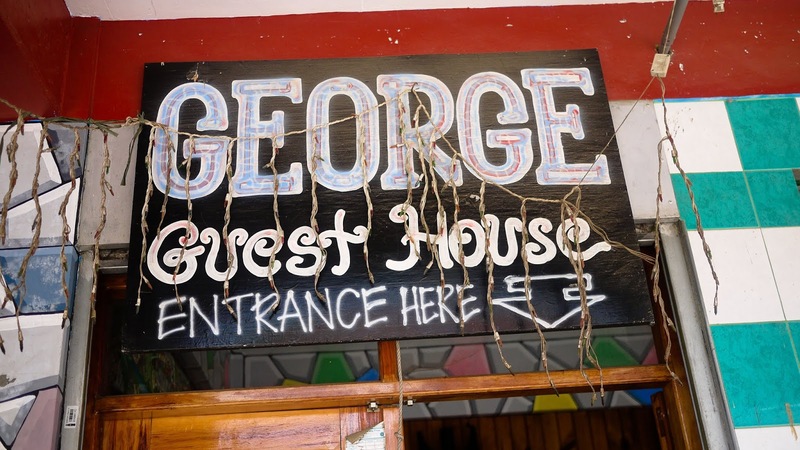 One week left and we still got no accommodation so I convinced my friends that we just look into the cheaper options and I found George Guesthouse which is very near the town center. I called the numbers on their website and got to talk to Irenuis from the Annex building. They still have an available room for 6 persons. He asked me to text him my reservation details so our conversation went like this. No reservation fees, just text. 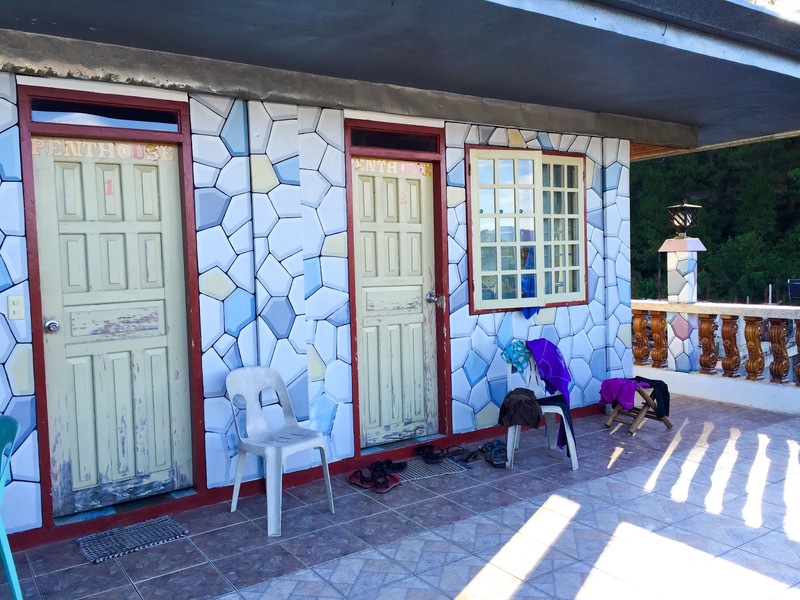 I've read stories of travelers reserving rooms in Sagada through text only to find out that their rooms were given to walk-in guests. So I kept this message thread so I can show this to them just in case there will be a problem when we arrive. I even left him a message a day before our arrival. Not that I have trust issues, mahirap na ngumanga sa kalsada. George Guesthouse sent a text at 6:30AM. At least I knew they honored my reservation. While we were traveling from Manila to Banaue, I switched my phone to airplane mode to save my battery. Hence, the late reply. I was also able to get a room for the couple who were traveling with us in the van. They planned to walk-in at George Guesthouse because they didn't get a reply when they tried to inquire. The room rate given to them was 800 per night. I didn't get to take a photo of their room. Nakakahiya. Hindi pa kami friends. Checking in at George Guesthouse was by far the fastest I've experience so far. I just gave them my name and the lady with keys led us to our room and left without saying anything. Paying for our room was a breeze too. I asked the lady at the reception if we needed to pay already but she said we can do it during check out. But I insisted on paying the full amount. I handed her the money and she just wrote "paid" across my name on her logbook. Walang resi-resibo. Hahahaha! Room with CR, hot shower, and cable TV. 1500 per night. Our penthouse room is actually good for 6 persons so we just divided the total amount among us 5. At Php300 per person per night, we got a clean and decent room with a big veranda overlooking the town and the rice terraces from the nearby Demang village. 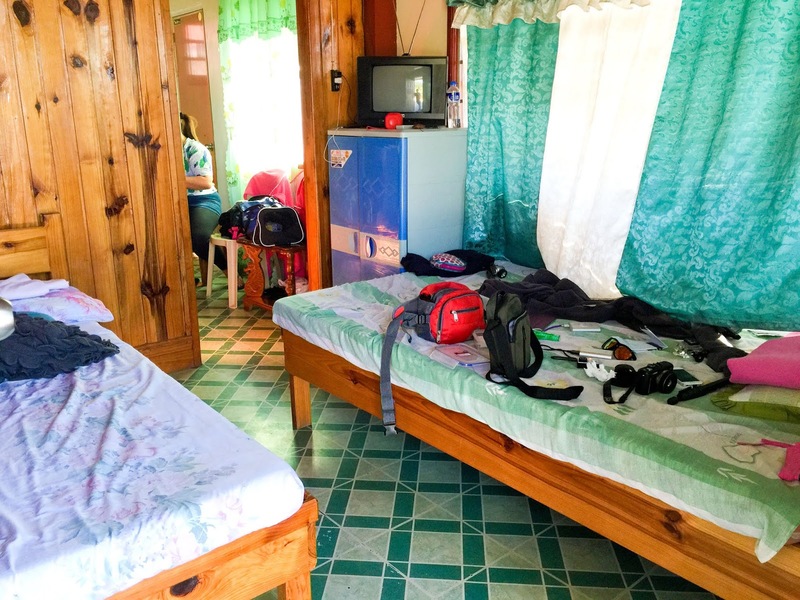 Air-conditioned rooms are non-existent in Sagada. You may want to request for extra blankets or bring your own because it gets really cold at night. And don't expect their beds to be as comfy as yours. 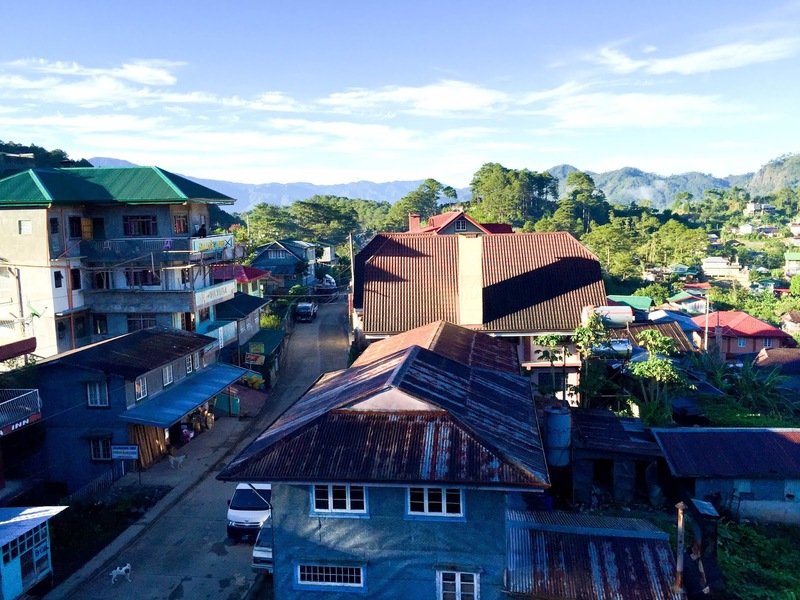 But trust me, with all the strenuous activities you will be doing in Sagada, you'll be able to have a good night's sleep.